Is your deck showing its age? Is it finally getting close for you to make that decision? Is it time to replace your deck due to its appearance? If you’re considering this, make sure to call Renew Crew of Charlotte before you make your final decision. No matter how far gone you think your Charlotte deck is, give us a call and we’ll inspect your deck to see what can be done to fully revitalize its appearance. 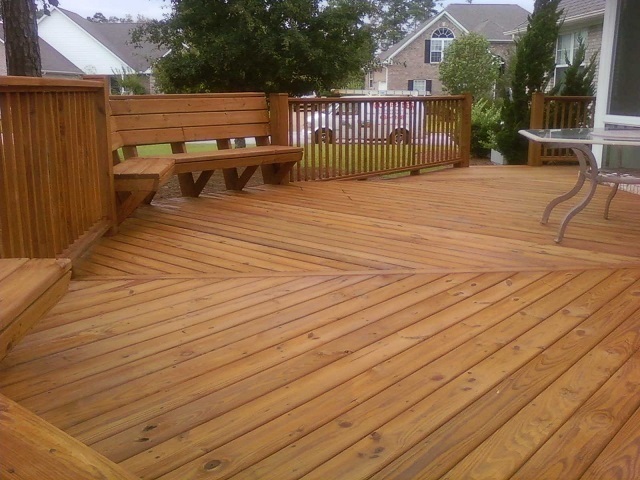 After all, we’re the most trusted deck renewal company in Charlotte, NC, and surrounding areas. Call today at 704-445-3210! 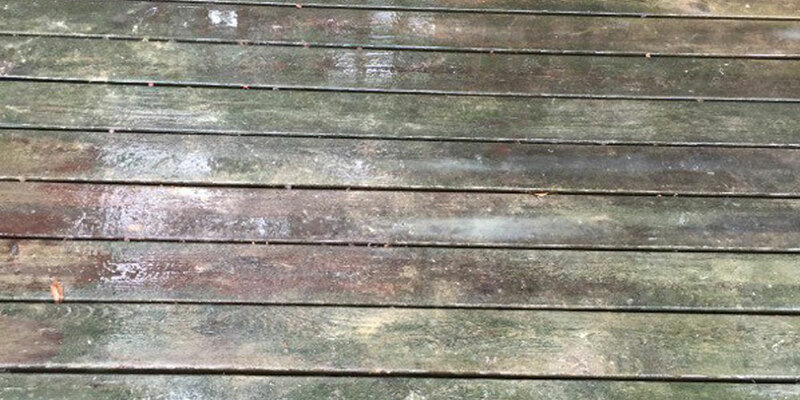 Whether your deck is grey and dull, suffering from mold and mildew or is simply an eyesore due to years of neglect, you can count on the deck cleaning and staining experts at Renew Crew of Charlotte to bring your deck back to life. We’ve been the premier deck cleaning and staining company in Charlotte for over a decade. Our highly trained technicians will inspect your deck and let you know what can be done to revitalize its appearance. If you’re considering replacing your deck, why not get a second opinion before making that massive investment? We utilize a 3-step process to ensure that your deck’s discoloring agents are removed and that your deck looks almost brand new by the time we’ve completed our work. 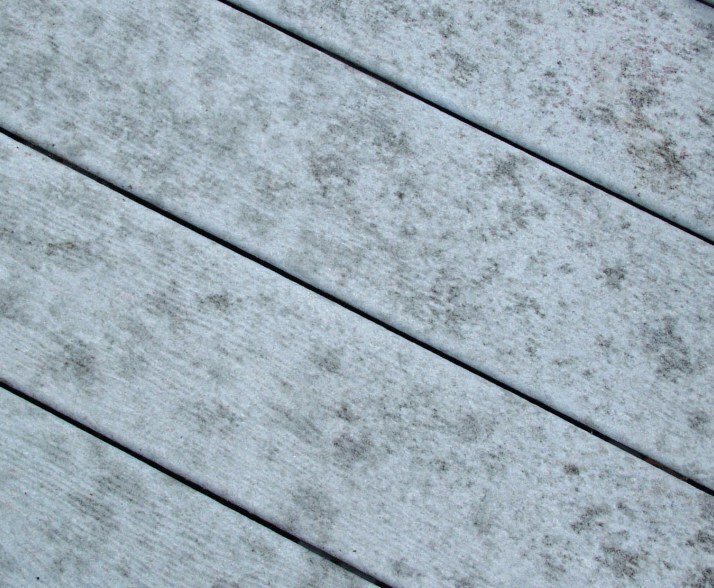 First, we’ll administer our proprietary cleaning solution that agitates the dirt, grime, and mold in your deck. Then we’ll scrub it and continue to further agitate the discoloring agents to bring them to the surface. Next, we’ll rinse the discoloring agents away, leaving your deck looking like fresh lumber. Lastly, we’ll apply our gorgeous array of sealants (you choose, of course) in order to really make your deck shine, as well as to protect it from dirt, grime, water, and UV rays.